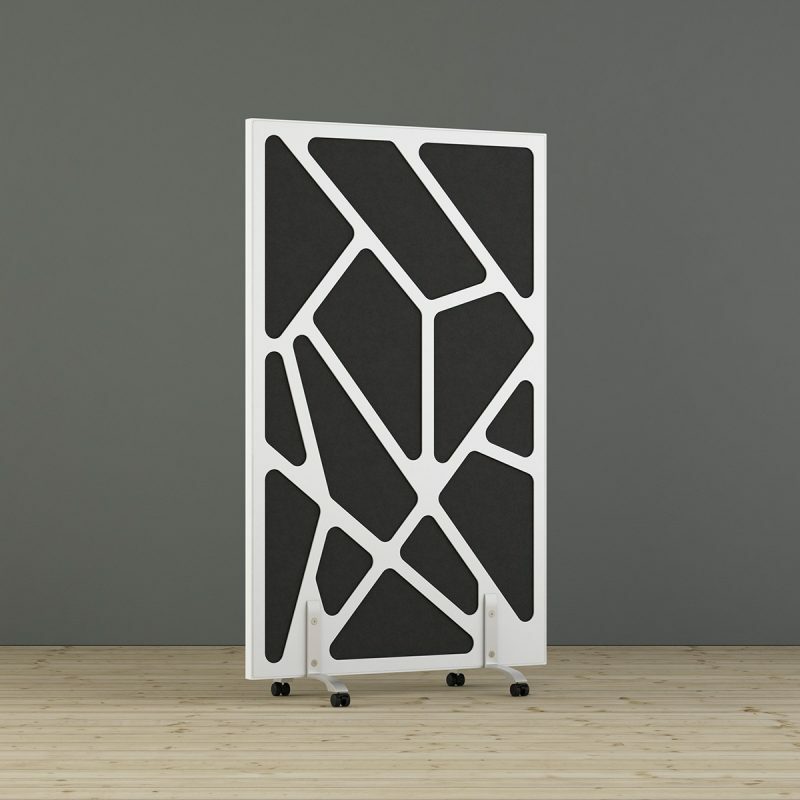 Webb is a sound absorbing and very sound reducing floor screen with a pattern inspired by modern construction and spider webs. 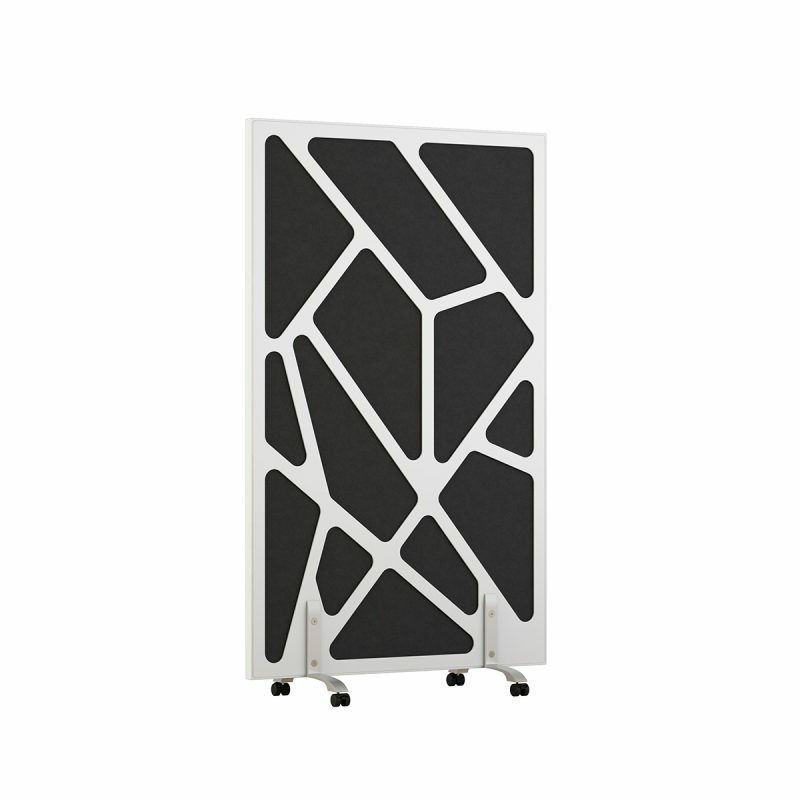 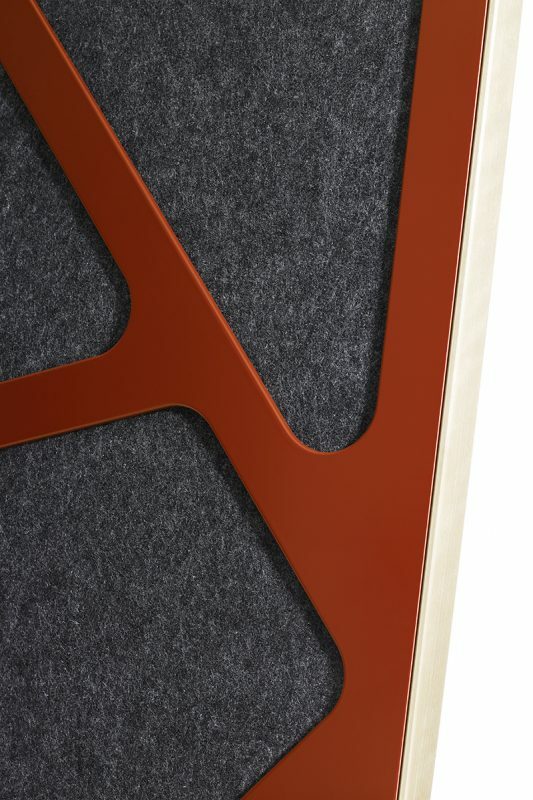 The very thin frame in solid wood and the painted pattern gives an exciting contrast of material to the molded polyester felt. 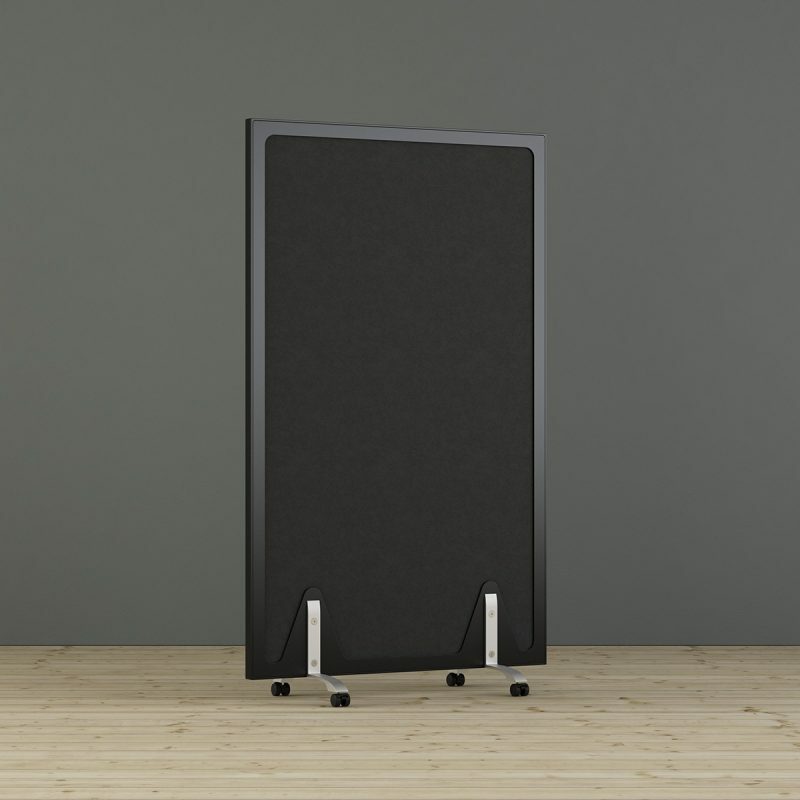 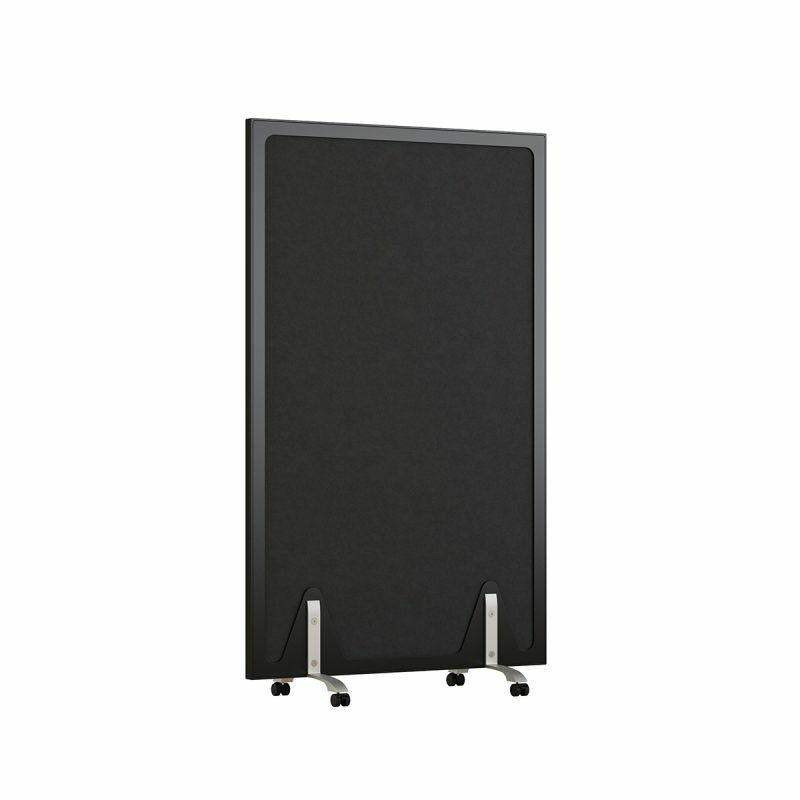 The screen is mobile as it is always supplied with aluminum feet on castors.